The three basic topics essential for all gardeners to understand − watering, fertilizing and weeding − are often taken for granted. 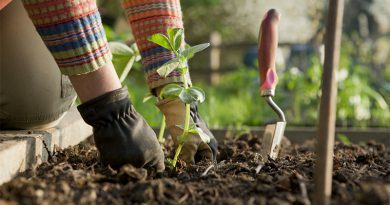 For the novice, and those who need a little refresher, we’ve outlined the basic details you need to know to make your garden a success. To water or not to water? Plants need water, but when is it too much? How do you know when to water when every plant has different needs? Too much water will cause roots to rot. On the other hand too little and plants will not thrive or be able to recover from periods of drought. 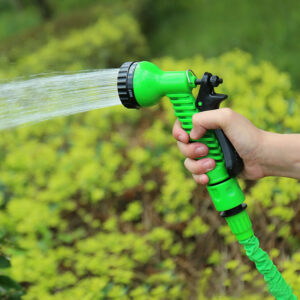 Vegetables require a good, deep watering one to three times per week. You can determine the quality of each watering by checking the soil moisture. Probes inserted into the soil will let you know how deeply the water has penetrated, or you can always do things the old fashioned way. 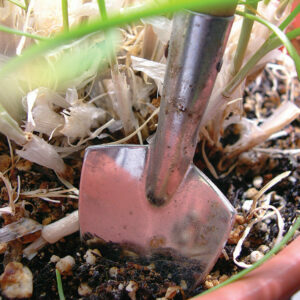 In a container check moisture by inserting your finger into the soil, if the soil feels dry, it needs water. 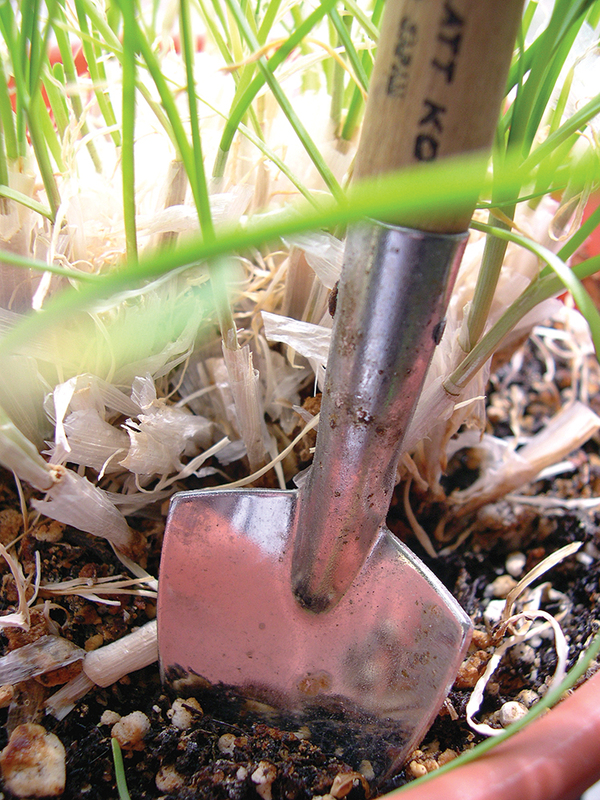 In the garden use a trowel and check moisture at three to four inches below the surface. Providing plants with small feedings of water can do more damage than not watering them at all. 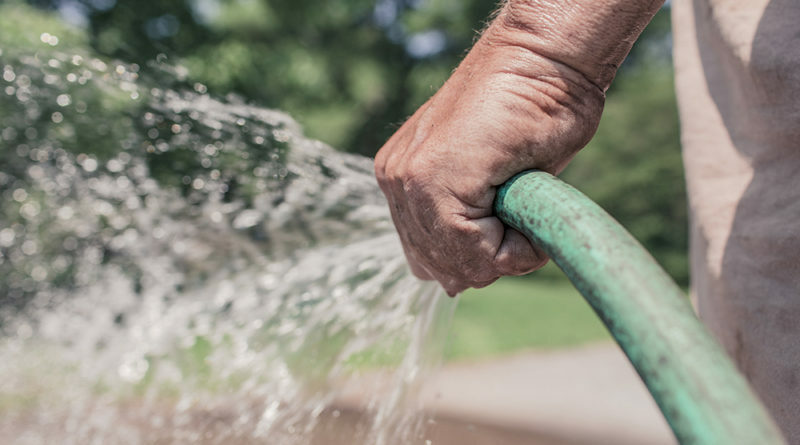 Light watering causes roots to remain close to the surface instead of penetrating deep into the soil where they are able to find moisture in periods of drought. 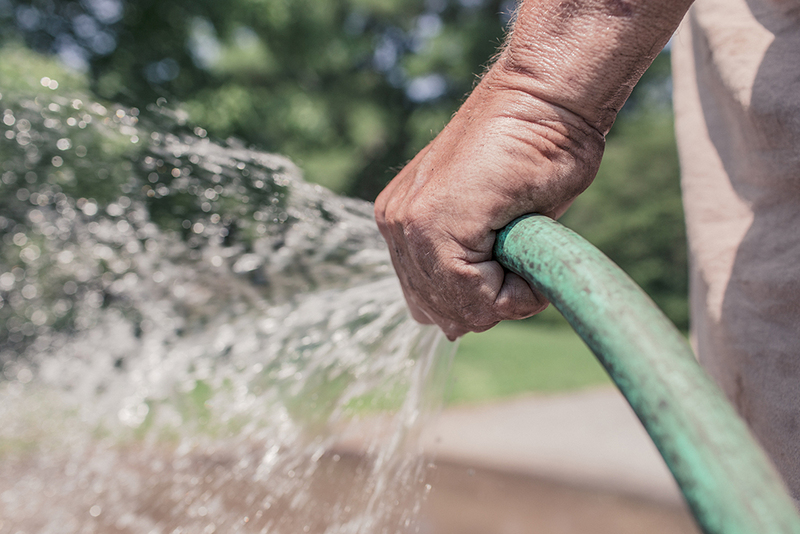 If you want to save yourself a lot of time consider installing a drip-irrigation tube or soaker hose system. They water plants more efficiently and minimize soil disturbance. Soak garden beds eight inches deep; this is where sprinkler and irrigation systems are helpful. 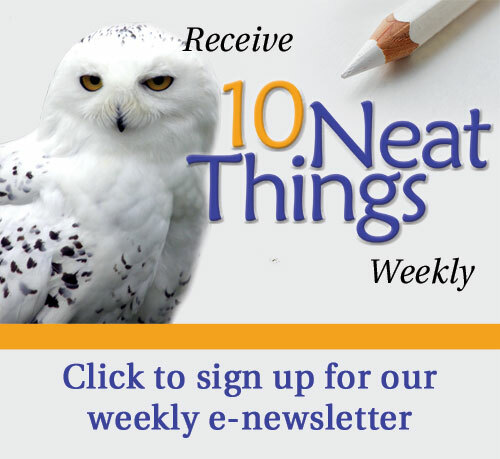 A plant’s needs change − as they mature, plants need more water for fruit and bloom production; as weather cools, plants need less water; on hot days they may need multiple, deep waterings. 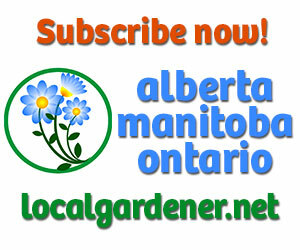 Annuals should be watered early in the day so that leaves are not wet during cool evenings; gentle sprays are best. When watering containers be sure to soak plants until excess water flows freely out of the drainage holes. Saucers to hold excess water are useful and will assist plants on hot days. Learn what N-P-K ratio is best for each plant. The one size fits all theory most certainly does not apply to fertilizers. Proper fertilization requires a little bit of research and knowledge. 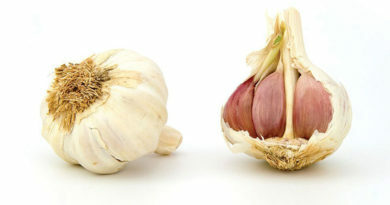 This is something your local greenhouse will be able to assist you with, but let’s review the basics. You could identify the synthetic and organic fertilizers by their N-P-K ratio. The first number is nitrogen. Nitrogen assists in the development of strong healthy foliage. The second number represents phosphorus which helps with root and flower development and growth. The last number listed is potassium or potash. Potassium is essential for overall plant health. 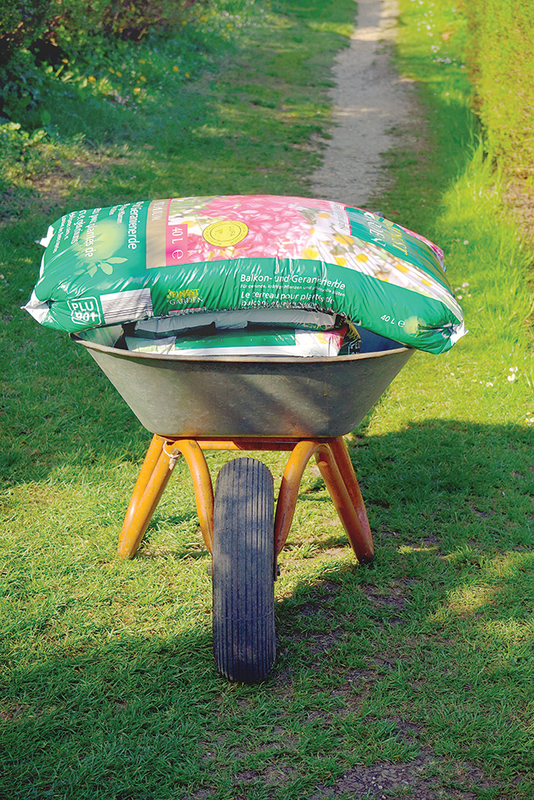 Fertilizers are available in slow release formulas that slowly let nutrients into the soil over a set period of time, which potting mixes generally include. 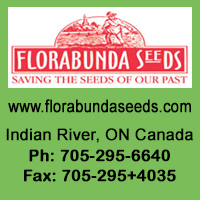 Soluble fertilizers are dissolved in water and applied directly to the plant. 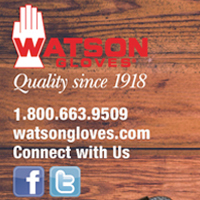 They are easily stored, simple to apply and work well in soils with high organic matter. These synthetic formulas are water soluble and therefore absorbed by plants quickly. This makes them ideal for providing a boost to plants that are not thriving, just starting out or recovering from pests or disease. Unfortunately, these fertilizers will leach into surrounding ground water if they are over applied, releasing all of their nutrients at once. 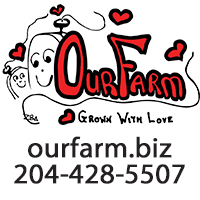 Organic fertilizers include compost, manure, seaweed, bone meal and blood meal. Many are often in concentrated mixes. Since these fertilizers tend to release half of their nutrients in the first season and continue to break down in the soil over several years it hard to over fertilize with organics. Organics are safe and improve the soil, releasing micronutrients necessary for plant growth, but just because organics are safe, does not mean they will work for all plants. Too much compost, rich in nitrogen, can negatively impact root vegetables such as carrots, turnips and potatoes by stimulating plant growth and delaying the development and ripening of fruits. 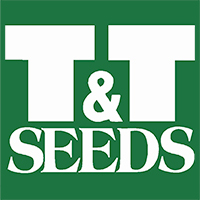 As a rule of thumb, most annuals, vegetables and container plants will benefit from fertilization, just be sure to ask which type and formula are best for each plant. To confuse novice gardeners even further, the pH (hydrogen level) of the soil must also be taken into consideration. There may be sufficient nutrients in the soil, but if the pH levels are too high or low they may not be absorbed by plants. Acidic soils, containing a pH less than six, are preferred by evergreens, azaleas and blueberries. Some plants, such as lilacs and clematis, prefer alkaline soils, with pH levels greater than seven. Soil tests will let you know what minerals are lacking in your area as well as your soil’s pH level. 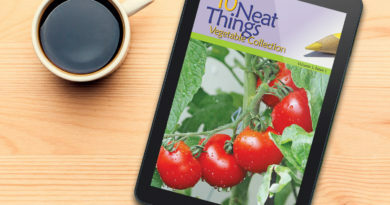 Armed with this information and your list of plants your local garden centres will help you locate the best product for you needs. Weed little and often to keep up. Weeds, they are the bane of every garden and gardener. They are a continuous, returning issue and each infernal species provides its own problems and requires its own technique for abolition. While herbicides have been moderately useful in preventing or killing off various weeds, their use has an equally toxic effect on many beneficial plants, insects and ground water. There does not seem to be any miracle cure for weeds on our horizon. 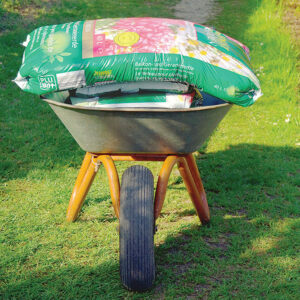 You can control annual weeds, such as chickweed, with regular hoeing or tilling. 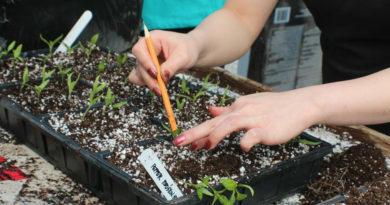 Before flower or seed production, while they are young, loosen them from the ground. Once weeds go to seed you can look forward to years of dealing with them. Perennial weeds such as dandelions and thistles require hand weeding to remove their tuberous roots. This is time consuming but the most effective way of ridding yourself of them. The smallest piece of root left behind will develop into another weed so running them over with the tiller just multiplies your problems.